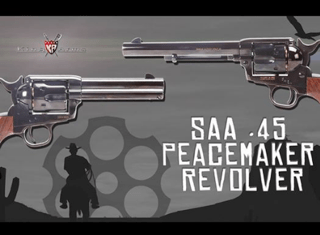 Our SAA .45 Peacemaker Revolver are available & this is the introduce video of it. 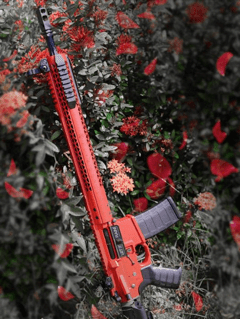 May this good gun guide you & become your good dream. 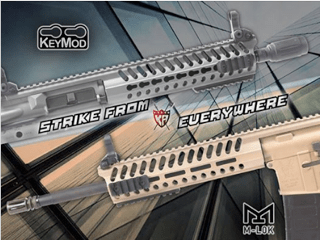 Let’s strike from everywhere with the King Arms M4 Striker series! 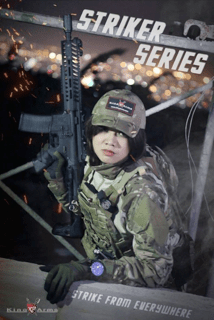 It can be quick installed, can let the M4 magazine easily pulled out, anti-shock when landing. 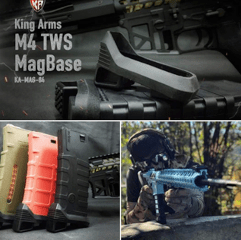 Be hold, the Magazine Base Pad of King Arms M4 TWS, it also can fit several others M4 magazine. 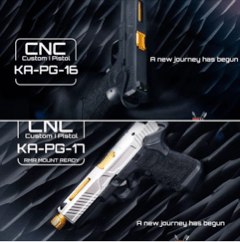 Wanna start your new journey with a gun of insight? 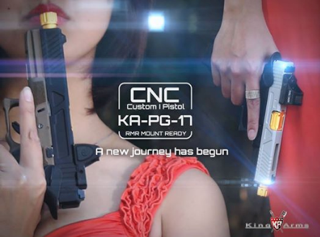 The CNC Custom I pistol with RMR mount ready is a best choice for you. Look closer & get ready to start a new journey with us. 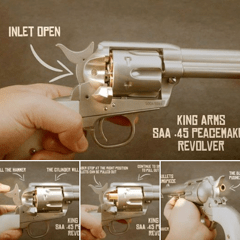 You still don’t know how to operate your SAA .45 Peacemaker Revolver? (Spit on ground) Here, this is the manifesto of being a cowboy. 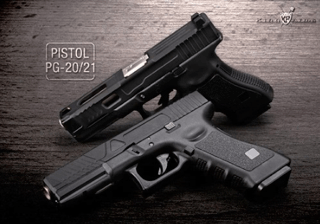 Good stylish guns look even better when they are Guns In Black. No, it’s EVERYTHING!!! 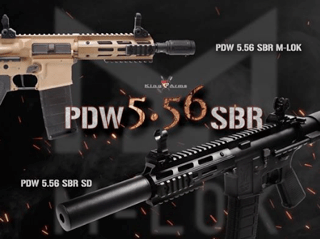 The next level is here, PDW 5.56 SBR with MLOK system. Cowboy night can chill or start a Night Fever!!! Don’t be shy, if you want to join the cowboy you can get the SAA .45 Peacemaker for yourself!!! They are available for pre-order NOW!!!! 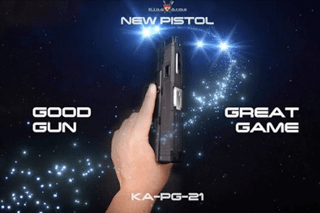 After the next level of the PDW, get ready for the next level of pistol!!! 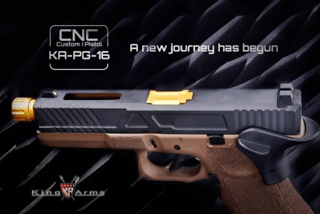 The CNC Custom I pistol, let you upgrade your shooting experiences, even one of them can install RMR directly! Are you ready to keep up with the trends? 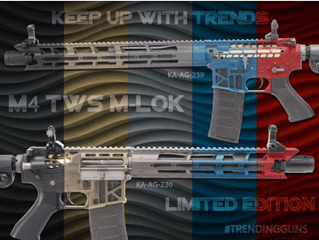 Our new project, the trendy airsoft guns M4 TWS MLOK are coming for ya. Both are the spirit of Striker. Especially it’s the day before Monday. 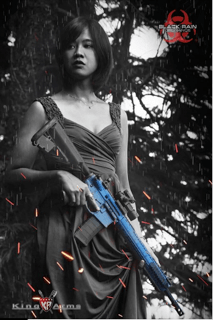 For you, which will you prefer to do when you feeling down, shooting with your gun to cure depression or dating a pretty women? Saturday always is good day. 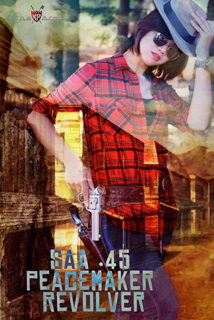 Even the cowgirl just want to chill with the SAA .45 Peacemaker.